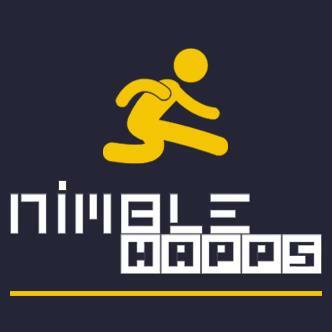 Nimblechapps, the coolest mobile app and game development firm. We are here with the aim to provide best mobile app development services to our clients. 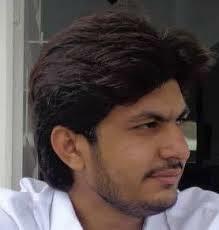 We all are having huge development experience which will definitely help in our client's projects.